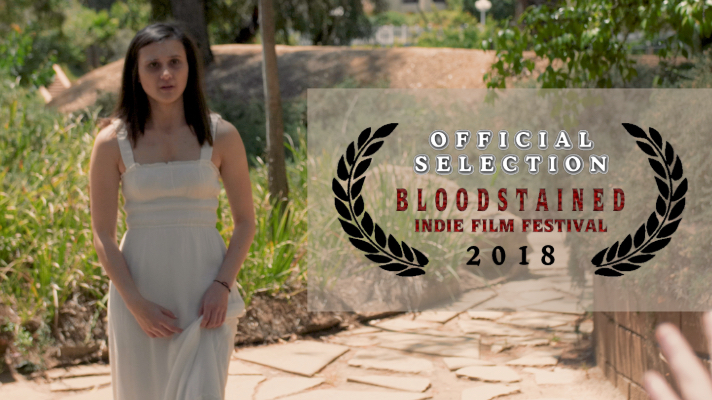 Although Looking In did not qualify for a live screening during the January event, the short horror is presented along side other noteworthy independent horrors. This is Looking In’s fifth selection on the festival circuit. Earlier this year, the short took home the award for “Best Suspense” at the Show Low Film Festival in Lakeside, Arizona. Looking In is scheduled to screen again on Dec. 7th for the Culver City Film Festival. Tickets are available now. The festival focuses on sci-fi, horror, and action films. The highest-rated select films are to be shown to a live audience in Tokyo, Japan. Previous years were held in Shanghai.